Out of School Hours Care Services (OSHCS), home schooling arrangements, kindergarten centres, pre-primary schools, or pre-primary classes, are not able to participate in the Sporting Schools program. Agree to the school terms and conditions. 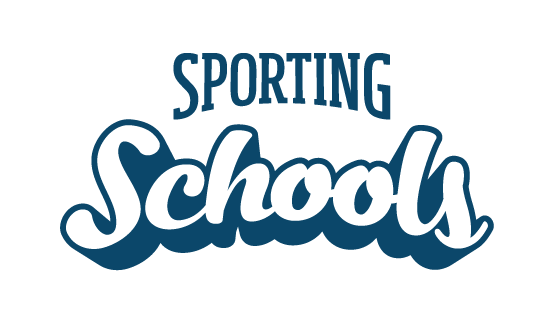 By agreeing to the Sporting Schools terms and conditions a school accepts all responsibility for the Program including registration, applying for funding (grants) and program activities. This means that a school cannot transfer the grant or program management to any third parties (e.g another person, organisation or OSHCS) unless approved in writing by Sport Australia. Any such approval may be conditional upon the return to Sport Australia of part or all of the grant. Schools can support the OSHCS by sharing sport resources and equipment they have accessed through Sporting Schools. OSHCS can support the school by providing staff members to assist with supervision for Sporting Schools sessions. OSHCS staff members can get started in coaching by visiting the Sporting Schools become a coach page.